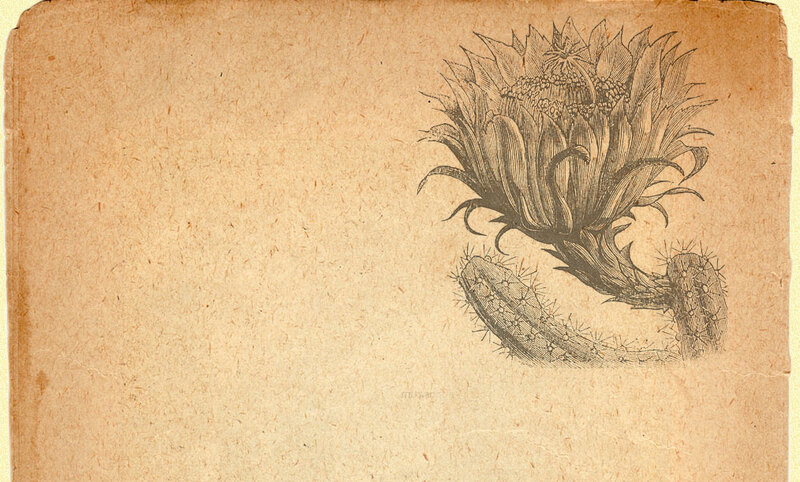 Leuchtenbergia principis is a cactus and the sole species of the genus Leuchtenbergia. It is native to north-central Mexico and is very slow-growing but can eventually grow up to 70 cm high, with a cylindrical stem which becomes bare and corky at the base with age. It has long, slender, grayish-green tubercles 6–12 cm long, with purplish-red blotches at their tips. 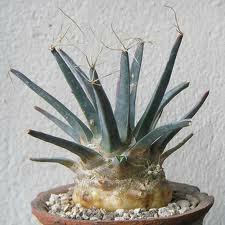 The tubercles are topped with papery spines, making the plant resemble an agave; old, basal tubercles dry up and fall off. After four years or so, yellow, funnel-shaped flowers 5–6 cm diameter may be borne at the tubercle tips. The fruit is smooth and green, 3 cm long and 2 cm broad. It has a large, tuberous taproot. This rare and unusual cactus is a must for collectors and we offer it in 6” pots while supplies last.